Back in the day, when I first began dabbling with New World cigars (like many, mainly because I couldn’t afford to regularly smoke Cubans) my staple fare was a robusto manufactured by a company called CAO. This cool little cigar was reliable, smooth, mellow and tasty; great for a relative newcomer and not one to break the bank. 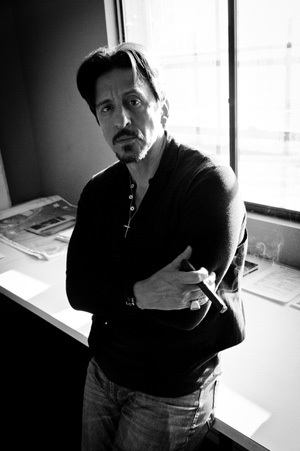 The company was a raging success of the cigar boom of the 1990s and beyond, becoming known for its flamboyant marketing and showstopping branding and boxing. Eventually, it sold up and is now owned by cigar giant General Cigar. But a key player in those heady days of full-steam-ahead expansion was Jon Huber, the man behind the outrageous parties that the brand used to throw at industry get-togethers. Celebs, lightshows and hedonism a go-go were the themes in those heady times. These days, Huber – and his co-creator and erstwhile boss at CAO, Mike Conder – opt for things a little quieter. 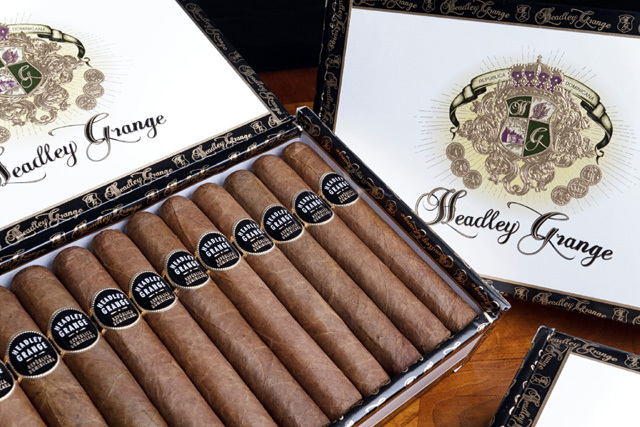 I’ve sampled Crowned Heads smokes from the Headley Grange range – named after a 1970s Led Zeppelin tune – and they can only be described as ‘serious’ smokes. With a sweet spice aroma and a perfect light and burn, they soon develop Crowned Head characteristics; tons of smoke and very smooth; but with a deep, rumbling power. Smoking one of these puppies is like downing a heavy duty double espresso. “We’re not necessarily trying to ‘tell a story’ with our blends,” continues Huber. “The brands are often inspired by a story, but insofar as the blends go, we just try to create something unique that we would enjoy smoking and, in turn, hope others will enjoy as well. 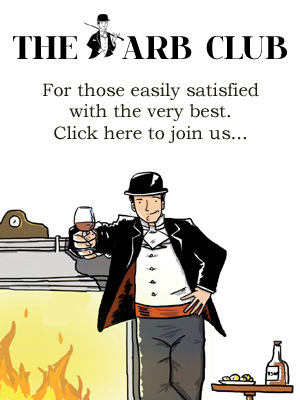 The art of cigar blending is something that intrigues me and it is the ‘secret formula’ part of cigarmaking that will decide whether or not your stick will be a hit. The best leaves in the world won’t make a good cigar – unless you blend them in harmony with each other. 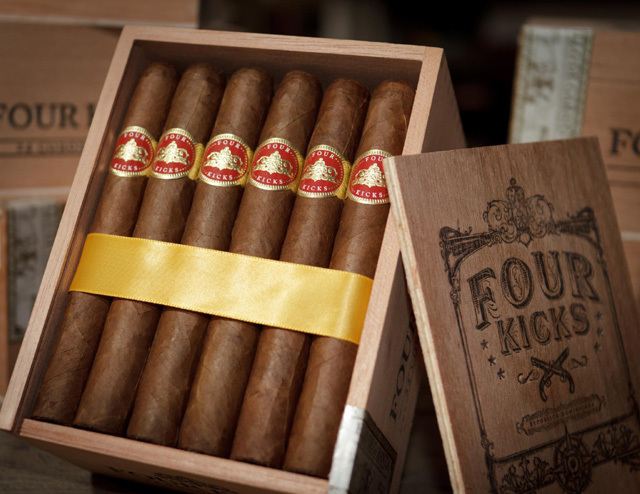 “Our latest cigar, JD Howard Reserve, came about as I wanted to work with a darker wrapper to differentiate the third brand visually from Four Kicks and Headley Grange. I gave a lot of thought to what the third brand’s flavor profile should be – and then, literally, at 3.37am one morning (which is why we had previously only referred to the blend as Project 337) it came to me. It began as a riff on our Mule Kick blend. We literally took the binder/filler from Mule Kick and tried applying a Brazilian Arapiraca wrapper. The new brand is an homage to American Outlaw Jesse James who lived in Nashville, TN – where Crowned Heads (and the original CAO HQ, incidentally) were based. James went under the moniker JD Howard to avoid detection from the lawmen. The rootin’ tootin’ outlaw is a suitably infamous, anti-establishment figure for this provocative, powerhouse cigar brand. If you travel to the US – or have friends who do so – then snaffle some of these sticks to savour. And watch Crowned Heads’ future with interest.